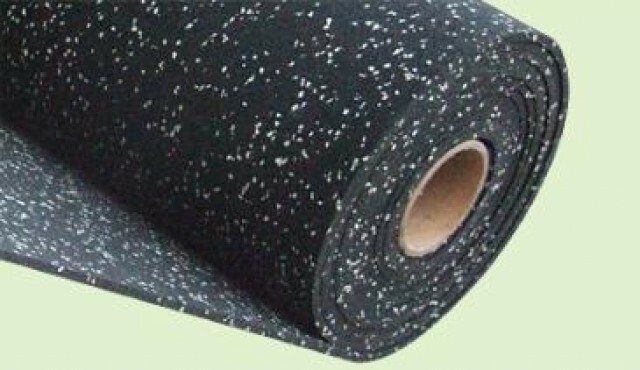 FitPlus Complex PVC & Rubber Floor.The upper layer is PVC floor and lower layer is acoustic rubber mat. The PVC floor is fashionable and novel design with many colors options.The rubber floor is with high flexibility and the effect of decreasing noise. 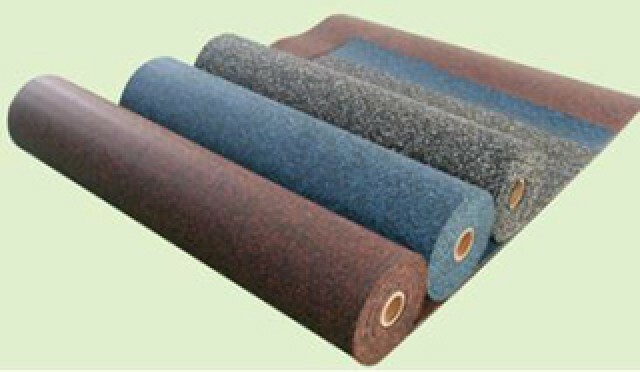 The Complex PVC & Rubber Floor and Rubber Mat have many advantages including rich colors, anti-vibration, environmental friendly, excellent resilience, soundproof, non-toxic, recycled, non-pollution, excellent resilience, wear well, soft, anti-slip, anti-fatigue, convenient installation and easy maintenance. It can be used for fitness center, leisure center, club, golf practice court, golf club, ice arena, play field, supermarket, office building, office, meeting room, library, museum, stadium, hospital, school, , factory and the fitness flooring in the house. 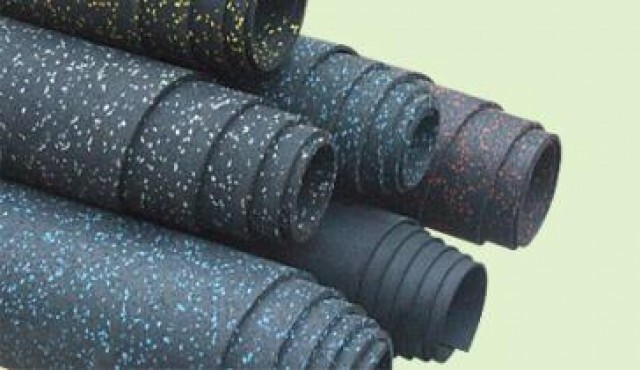 SUN-2000 Series are made of 85% black rubber granules and 15% synthetic EPDM granules. 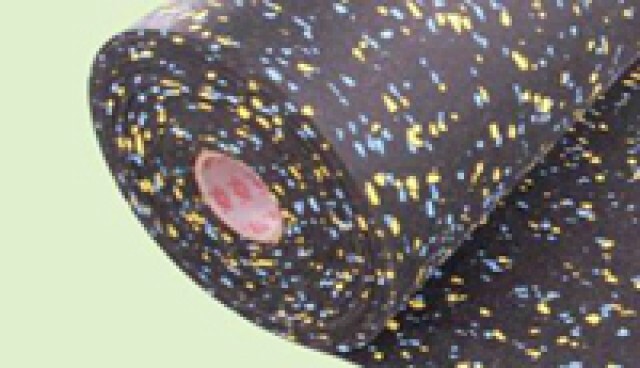 This range of products are combined the Human movement mechanics and characteristics of rubber materials with steady performance and smooth surface flooring made in factory. This kind of flooring maintain the good resilience and offer the wide customers with safe, comfortable and soft while playing, working and living. Fitness center, leisure center, club, golf practice court, golf club, ice arena, play field, supermarket, office building, office, meeting room, library, museum, stadium, hospital, school, kindergarten, factory and the fitness flooring in the house. 8 * 3 + 8 = ? you can try 10 times.